LoveFilm has announced three new streaming deals with kids’ entertainment producers HIT Entertainment, Ludorum and DreamWorks Classics, as the Amazon-owned company looks to ramp up its child-friendly content. The deal brings familiar shows such as Thomas & Friends, Fireman Sam, Pingu, Where’s Wally, Bob the Builder and Chuggington to Lovefilm Instant members, with new episodes of some shows appearing exclusively on LoveFilm to stream. This news follows August’s announcement that it’s adding more kids’ content from NBCUniversal, including Curious George and Barbie: Princess Charm School, The Land Before Time, Maisy, and Rastamouse. LoveFilm has also retained the streaming rights for other hits, including He-Man and Postman Pat. 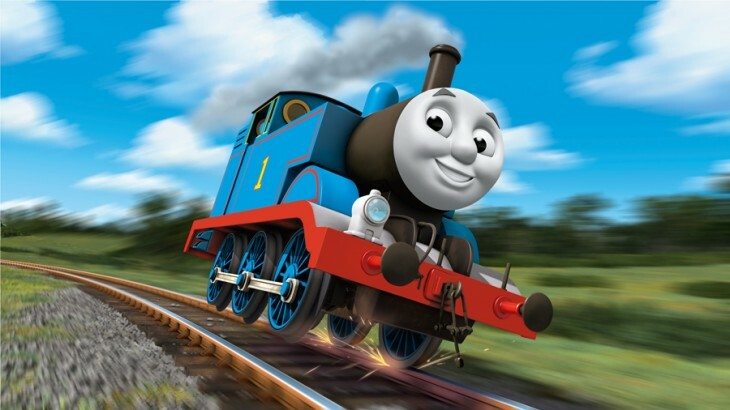 But the fact that it has garnered exclusive first-run rights to feature length movies of Thomas & Friends in particular, will likely go down well with parents around the country.